The Reina Flat Vertical is the simplest of the flat panel models. Available in both White & Anthracite finishes and the option of single or double, this elegant radiator would look great in any setting. 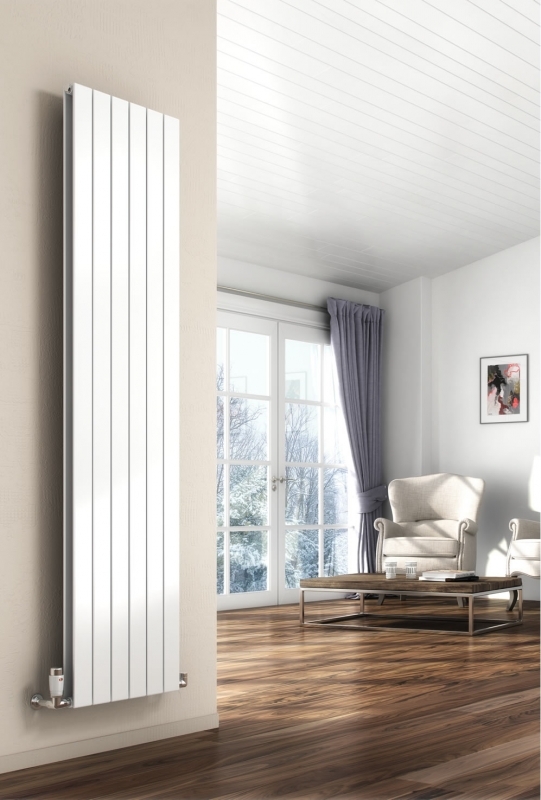 Whether you're looking to replace an old standard radiator with a more modern look or looking for a new radiator altogether, this is the perfect radiator for you.